conformation! Premium lineage, Premium breed! 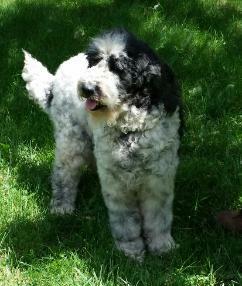 unlike the Australian Labradoodle lines, and now, in all U.S. lines. terriers as many breeders are doing now,for sizing purposes. 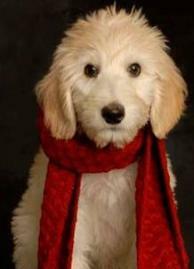 We are the only true American Labradoodle! Our inbreeding coefficient is 0%!!! Not many, if any, can state that!!! 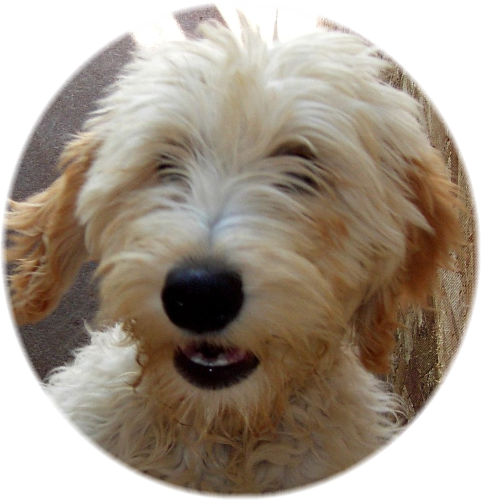 This is why we originated the name and the breed of the American Labradoodle over 20 years ago! What a great companion for a child............from kindergarten thru college! they just want to do what your family is doing, and are intuitive to your needs !!! Additional training will insure that they will fit your family's individual desires! generation! 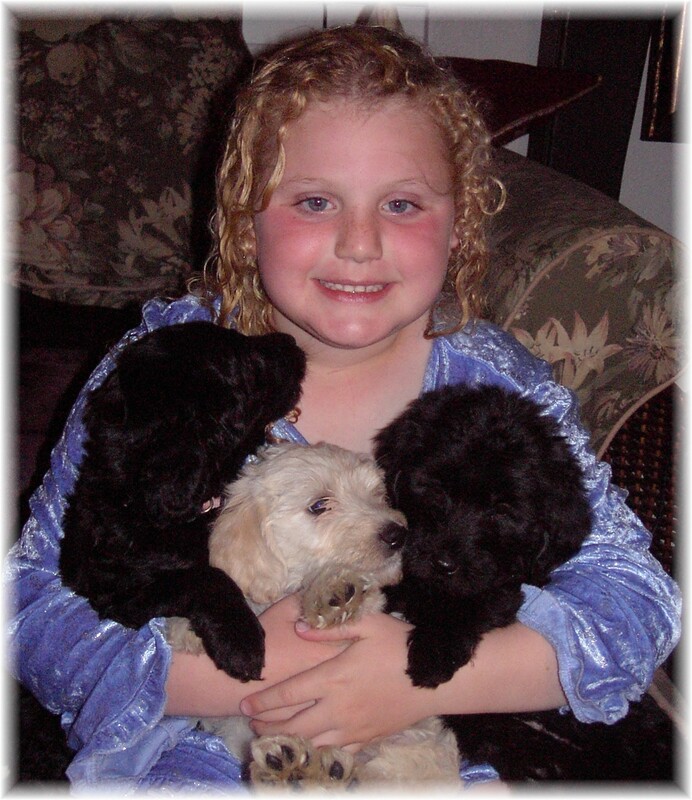 We only breed true... Multi Generational Labradoodles! 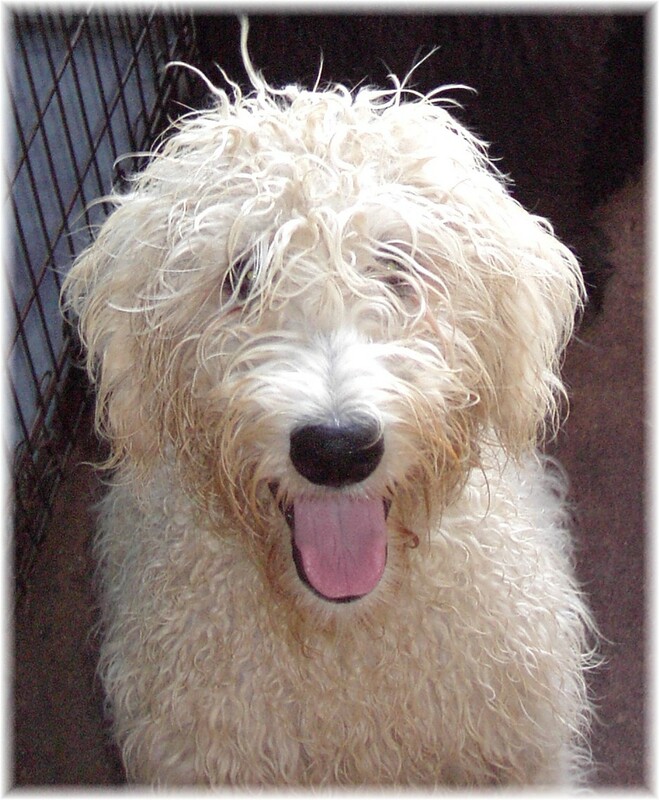 Our breeding companions are carefully chosen for proper coats, characteristics, and conformation !!! About Miniatures........"Mini's" and now "Micro's" are extremely popular due to their compact size. taken over 9 years to produce multigenerationally. These puppies cannot be bred correctly in early generations. considered in choosing your newest family member!!! HYPO ALLERGENIC !!! Their coats are a lush and silky shag ............a perfect fleece! resplendent with a lovely creek, for running and playing! 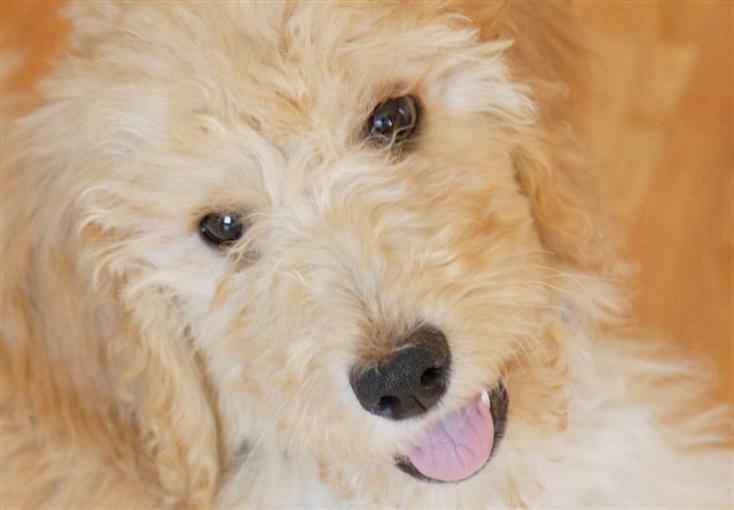 Your puppy comes to your family crate trained and leash started. that begins the minute your new baby comes home. generational pedigree, that will show you field and show champions on both sides. North America's only Holistic Breeder! 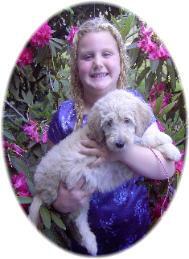 We specialize in service/therapy assistants and companions. Check out our testimonial pages to read about many happy adoptive families!!! Ask about our now famous pups who are stars of both stage and screen!!! 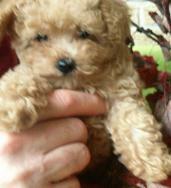 Adopt your life companion from North America's foremost breeder!!! 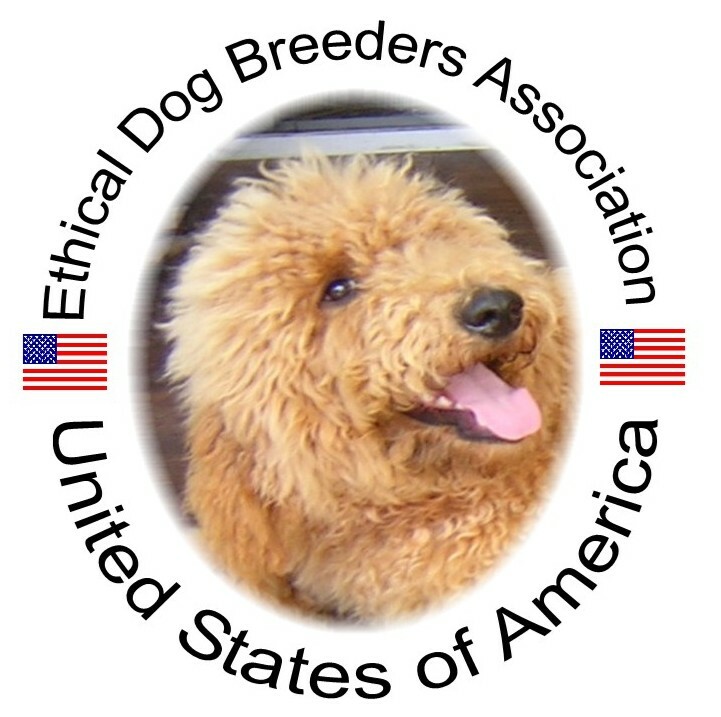 We are North America's original breeder of all American Labradoodles! and all pictures on these pages are copyrighted. Use without permission is prohibited. All rights are reserved. available to come home to you!